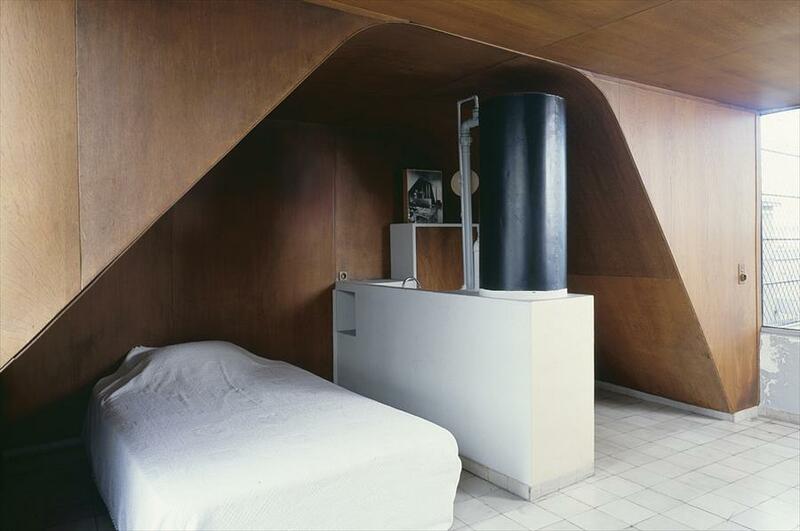 Le Corbusier’s studio-apartment occupies the last two floors of the Molitor apartment block, located at 24, rue Nungesser et Coli. 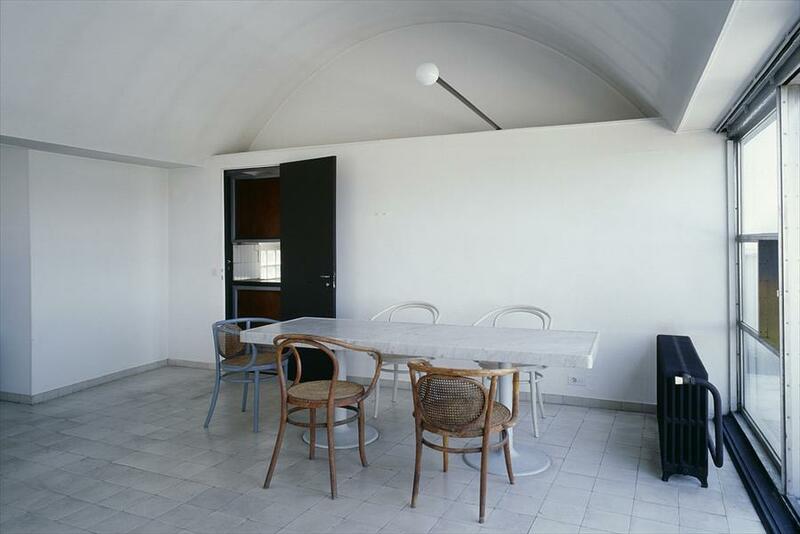 Designed between 1931 and 1934 by Le Corbusier and his cousin and associate, Pierre Jeanneret, the building “24 N.C.” is situated in the 16th arrondissement at the border between Paris and Boulogne. Due to it’s East-West orientation and exceptional surroundings, it fits what Le Corbusier termed “the conditions of the radiant city”. As a project for a rental building, it offered the architect an opportunity to test the validity of his urban proposals. Given that no structures were placed opposite, he could create facades entirely filled with windows, thereby constructing the first apartment made of glass in architectural history. 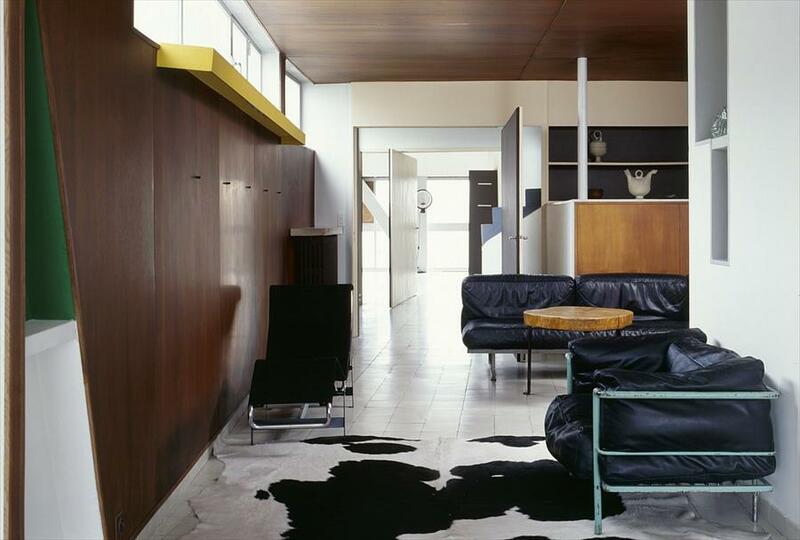 Bathed in light, Le Corbusier’s personal apartment spans the length of the last floor and houses his painting studio. The architect inhabited this apartment-terrace from 1934 until his death in 1965. The apartment was classified as a Historical Monument in 1972, and the facades facing the streets, the courtyard, the roof, and the entrance hall were also inscribed as such in 1990. So why do I tell you all this? 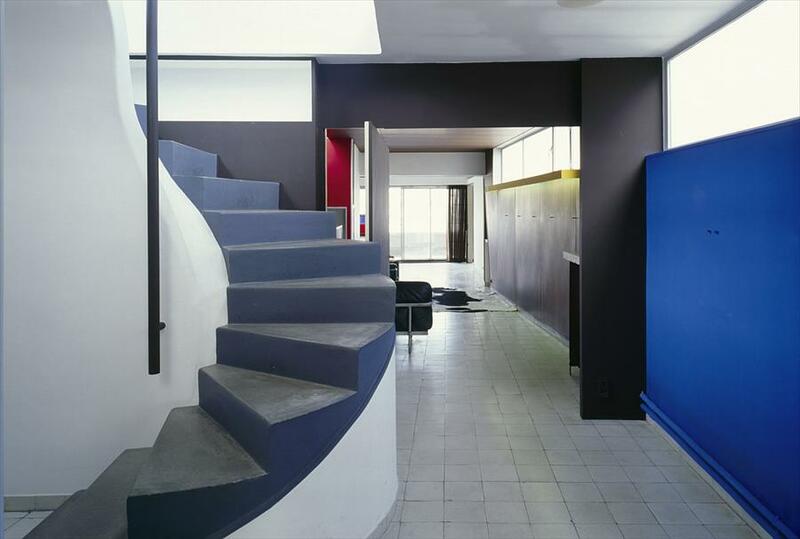 Well, if you happen to be in the hood before September 6th, The Fondation Le Corbusier is offering tours of the architect’s home. 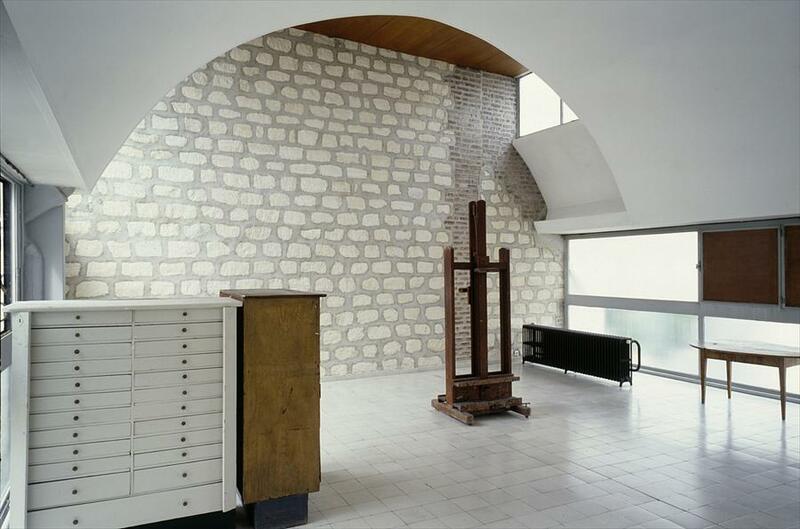 All you modernist architecture nerds – go ahead – squeal now! 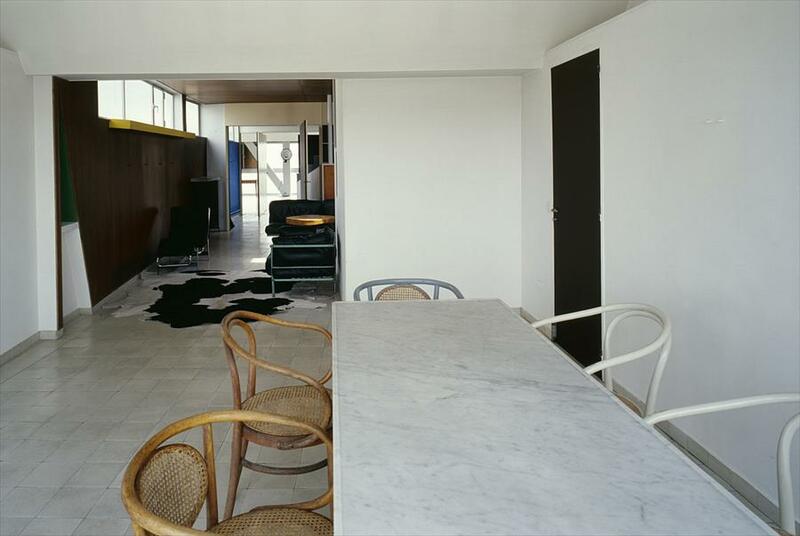 Related Posts: 5 Revolutionary Principles of Modern Architecture by Le Corbusier. 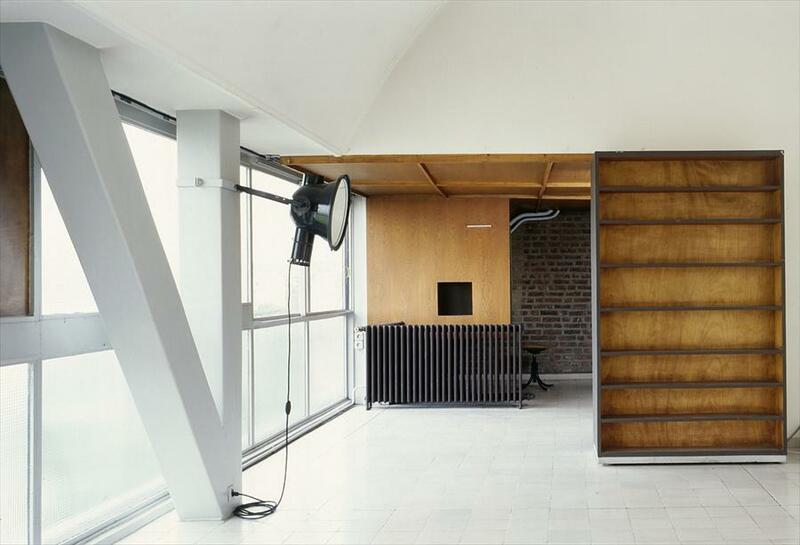 Blackwood Street Bunker // Shared Office Space in Melbourne by Clare Cousins Architects.